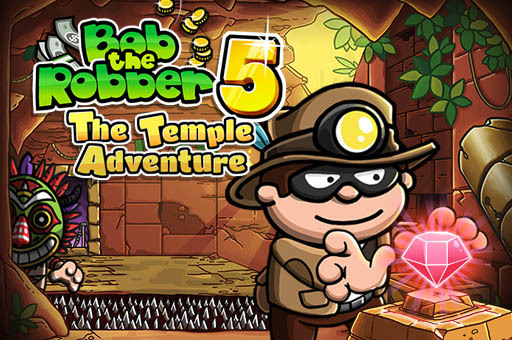 Join Bob The Robber in new 5 Temple Adventure! 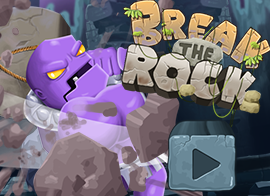 Steal the treasure before being caught. Do not get caught with knockout guards, candles and sculptures. Have fun!